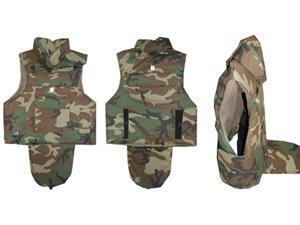 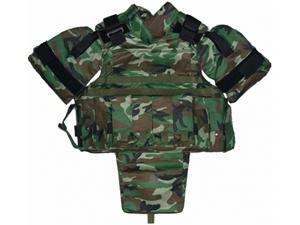 This tactical bulletproof vest is designed for police, troops and Special Forces, providing ballistic protection from the front, back and side directions. 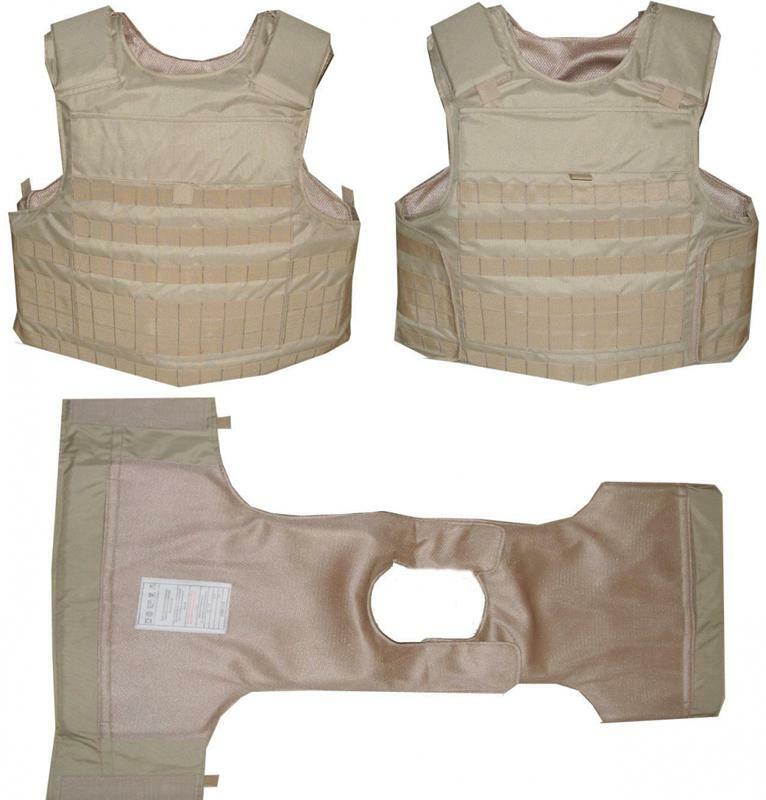 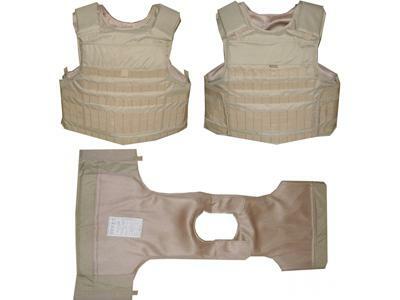 Even though our ballistic protection gear has reached NIJ0101.06 level IIIA, armor plate pockets are also equipped in both sides of the vest, for consideration of confronting more dangerous situations. 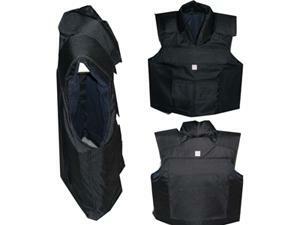 Ballistic plates can be added to improve the ballistic level and provide you with higher-level protection. 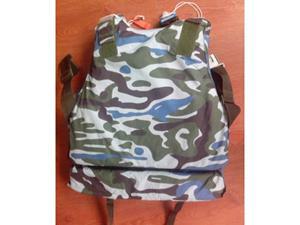 Colour: desert tan, black, dark blue, camouflage, etc.